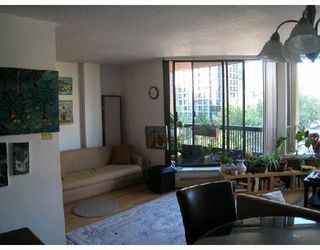 Bright & spacious bachelor suite w/ awesome city & mountain views. Renovated kit chen w/ new counter top & cabinets; engineered floors in mint condition througho ut. 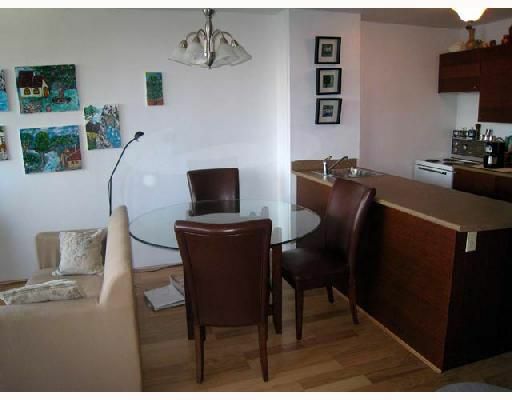 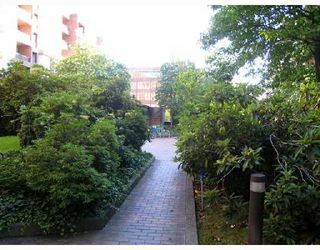 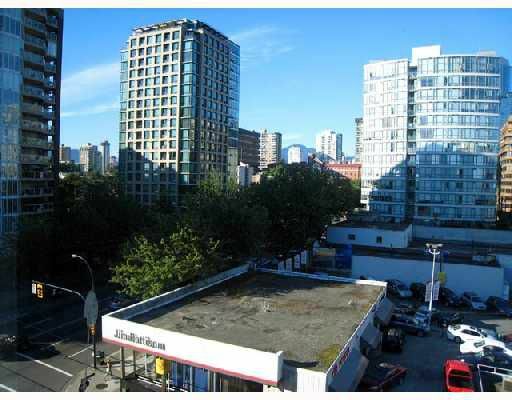 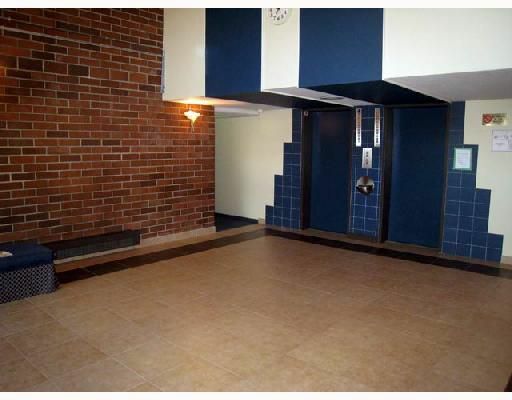 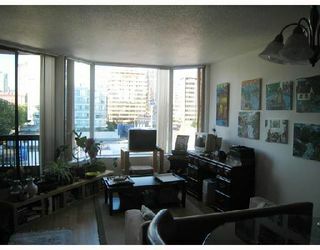 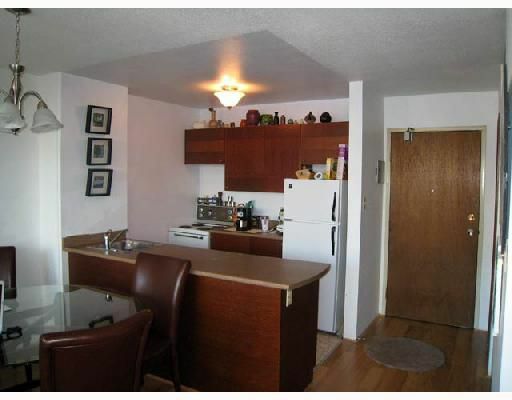 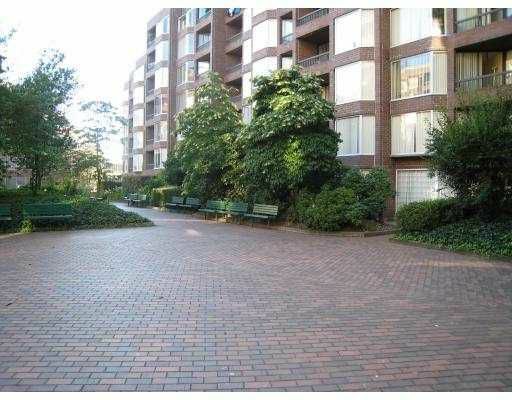 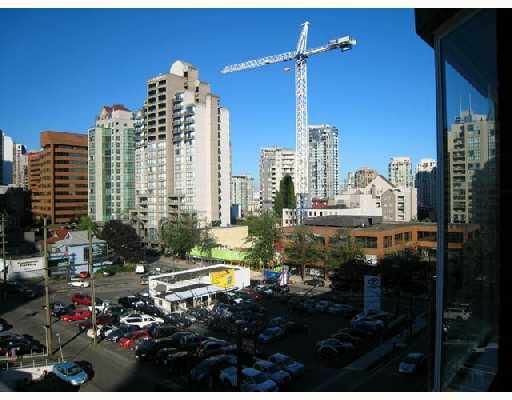 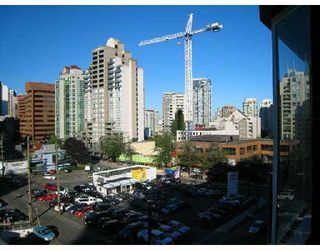 Easy walking distance to beach & downtown core.